Address: Plokštinė street 7, Plokščiai village, Plungė dstr. 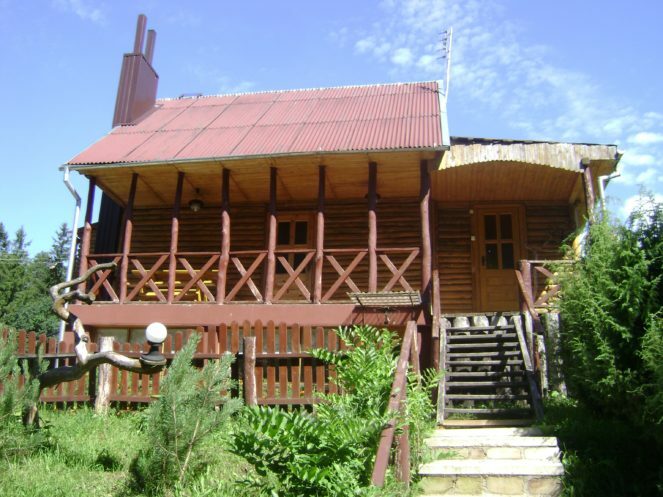 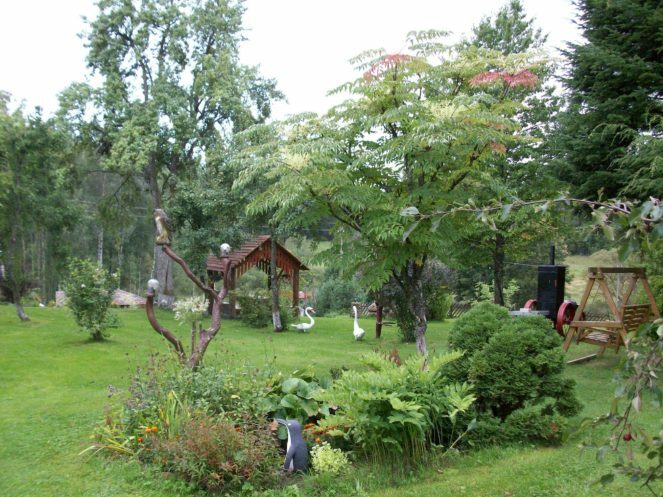 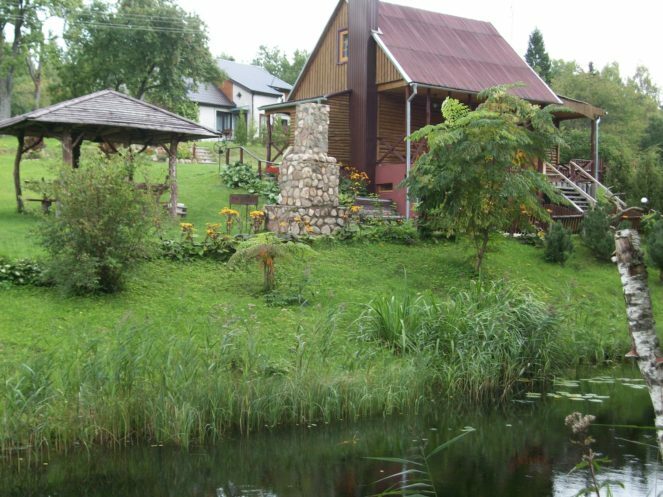 The farmstead is situated near the headwaters of Babrungas, near Plateliai Lake. 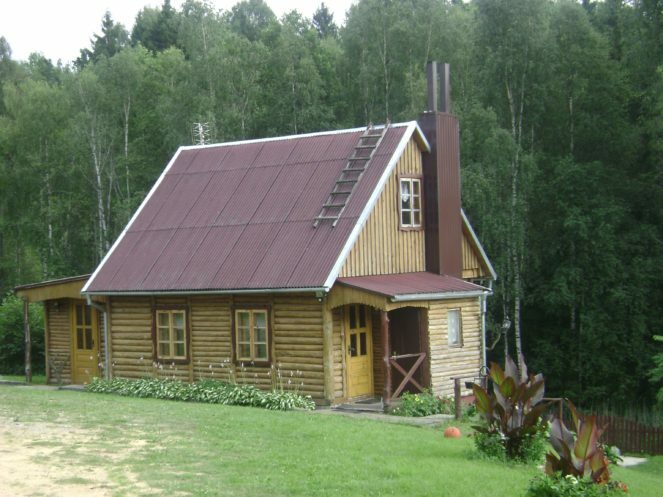 It is surrounded by forest. 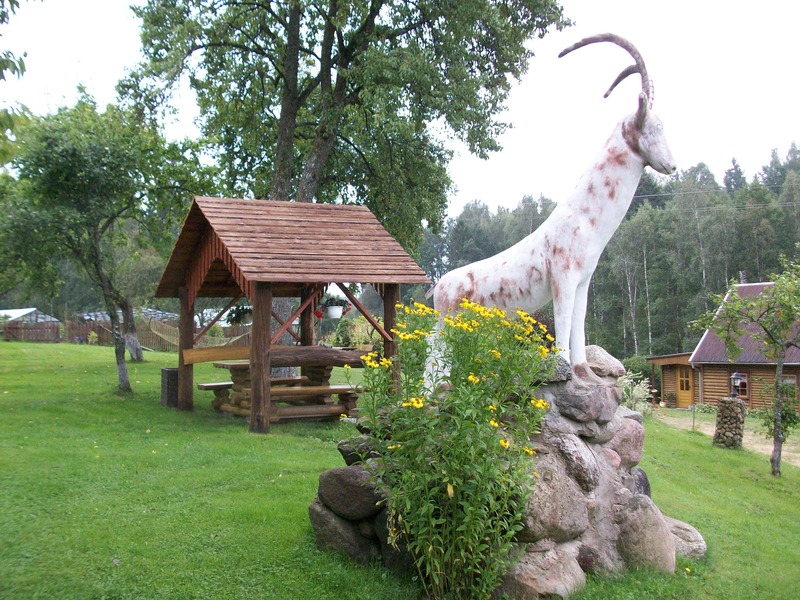 Domestic animals are kept here. 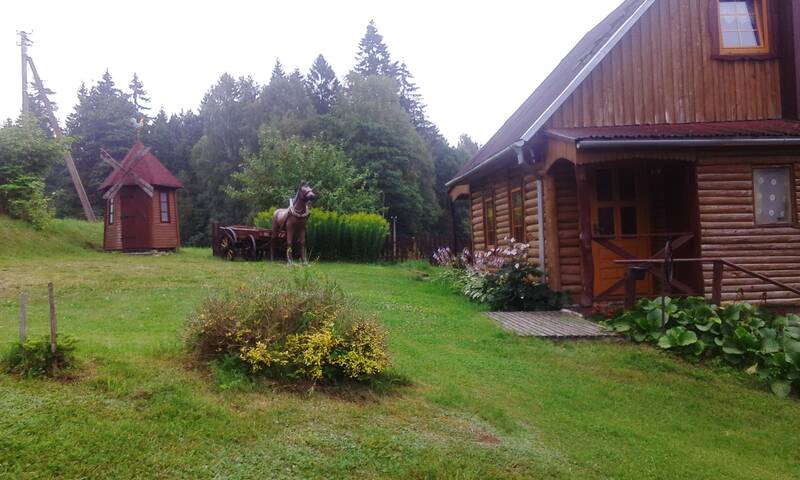 Hosts: living in the same farmstead. Visitors are welcome: May, June, July, August, September, October.